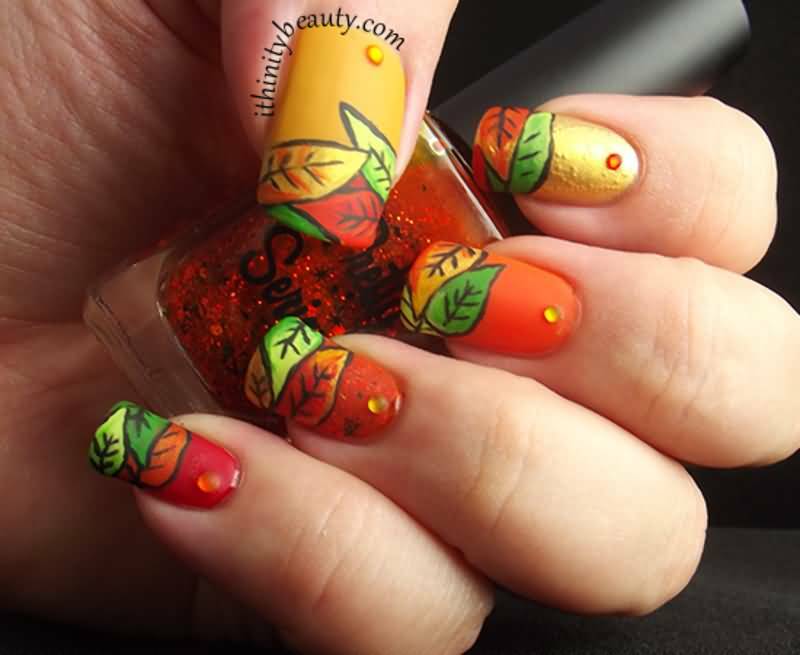 Autumn is one of the most beautiful seasons thanks to the fiery oranges, bright yellows, and warm browns of these leaf-strewn days. 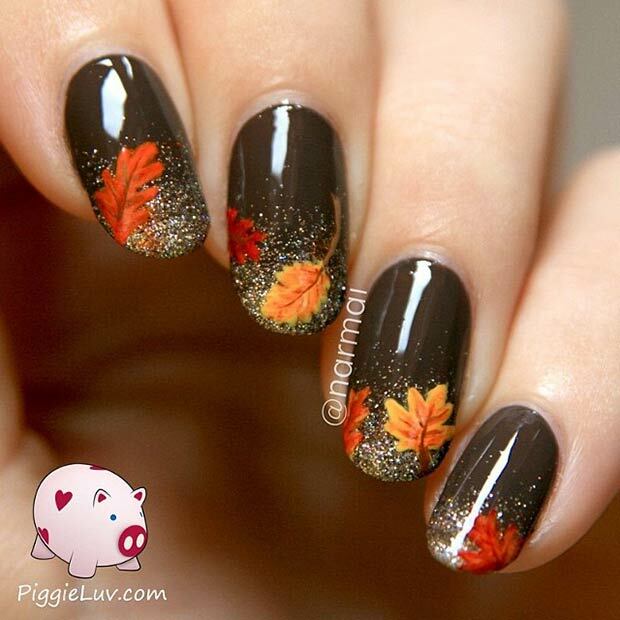 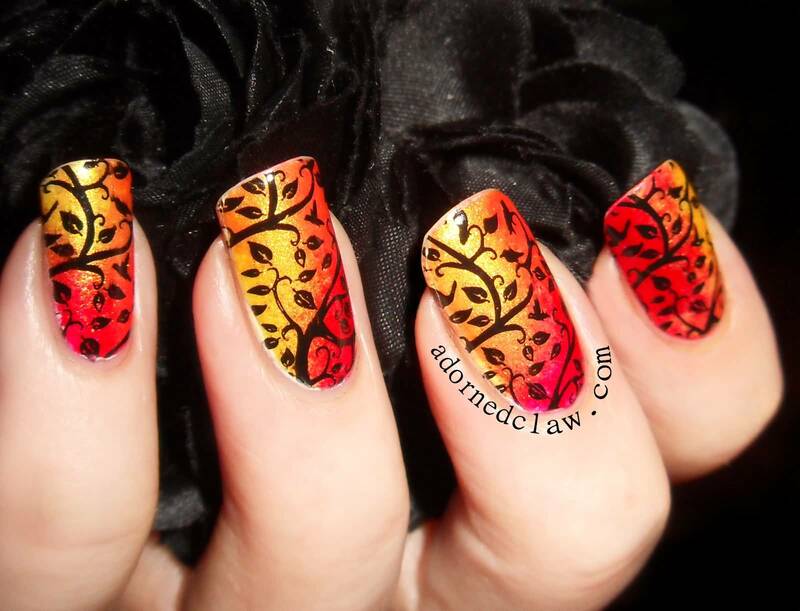 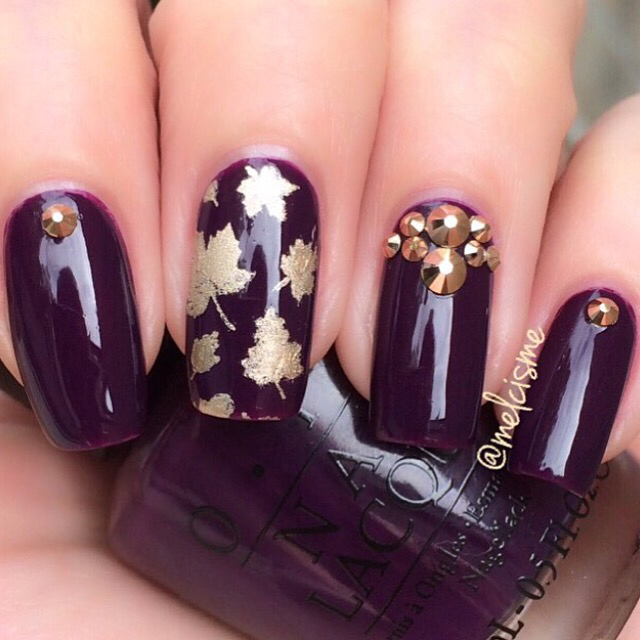 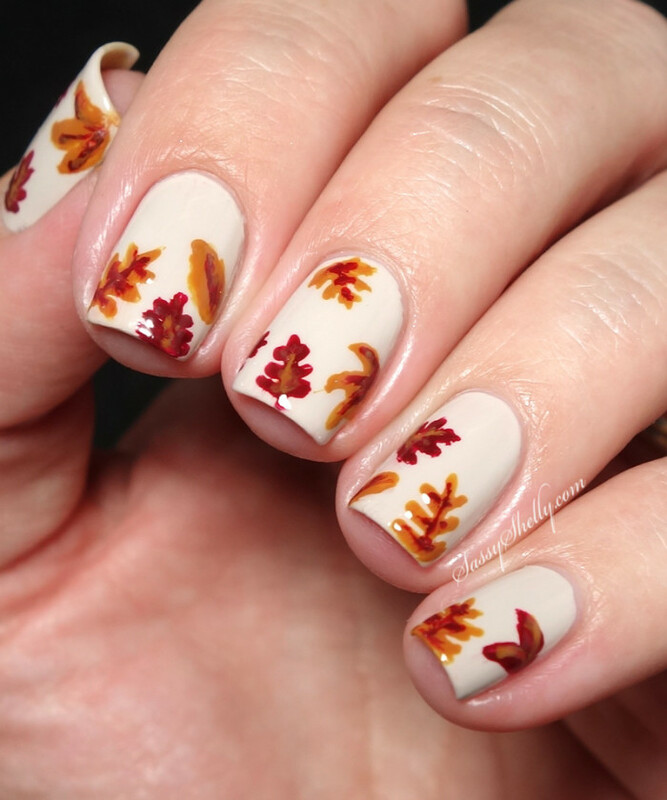 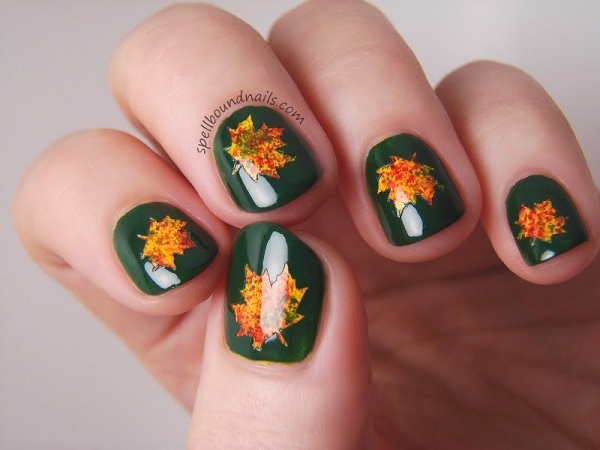 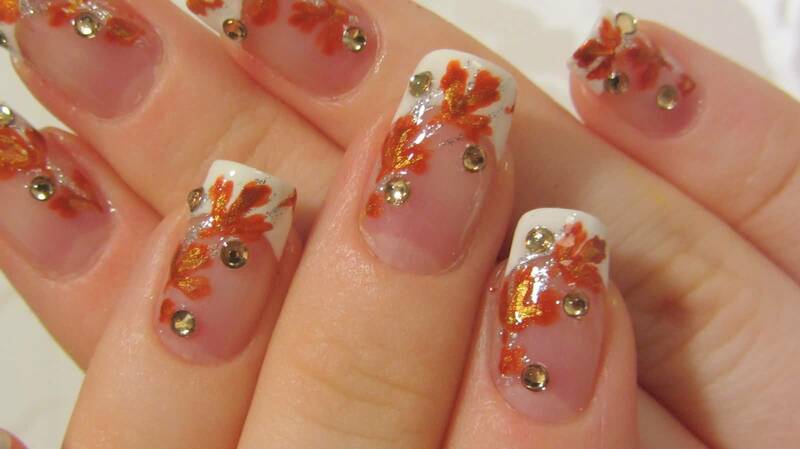 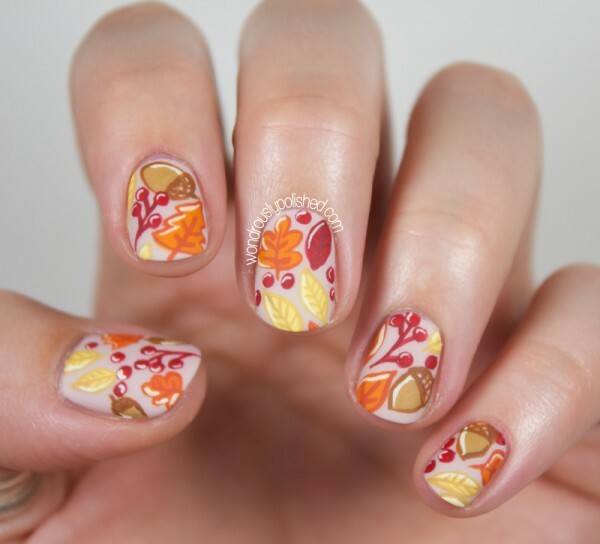 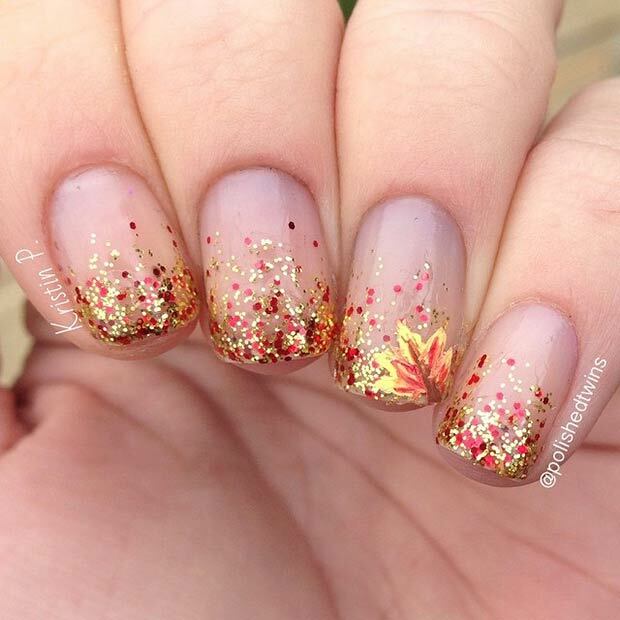 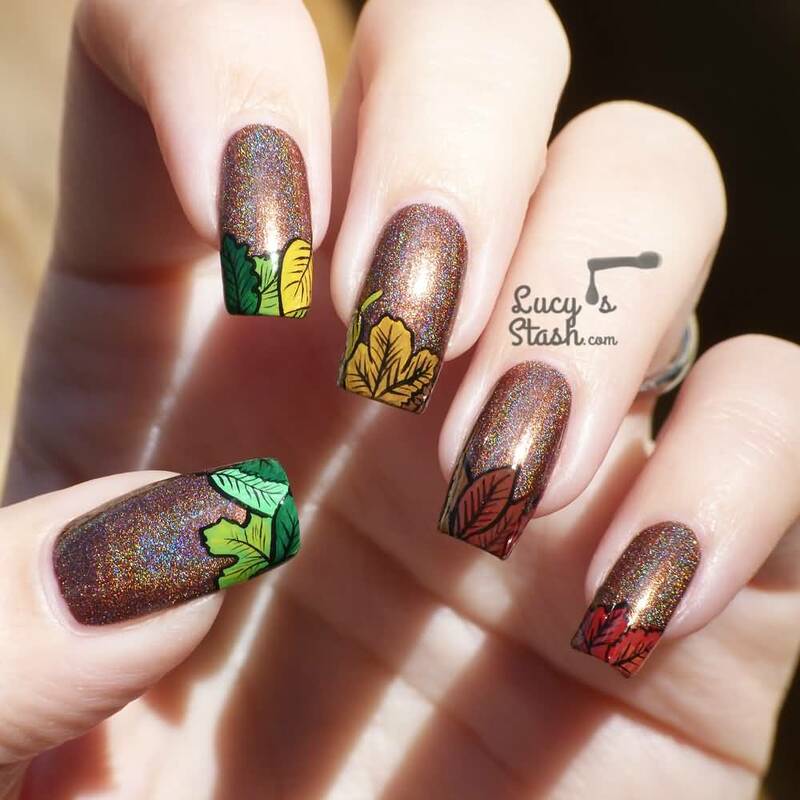 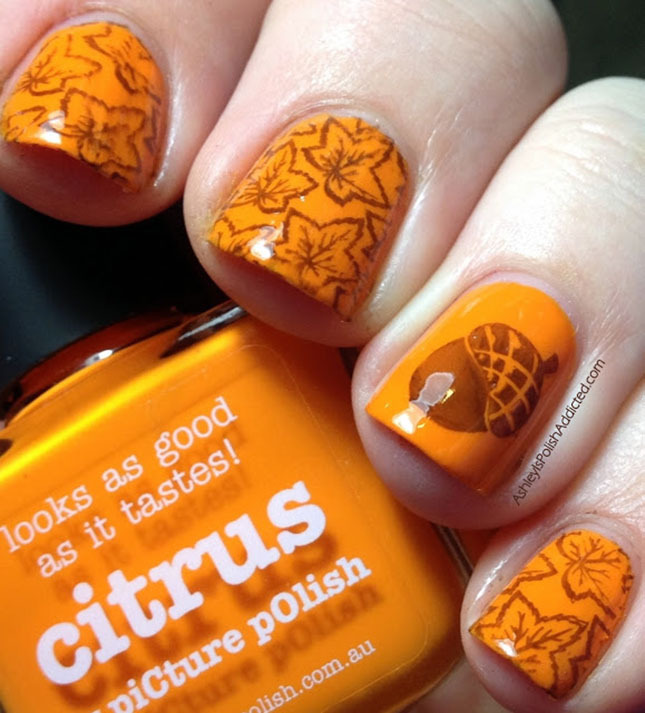 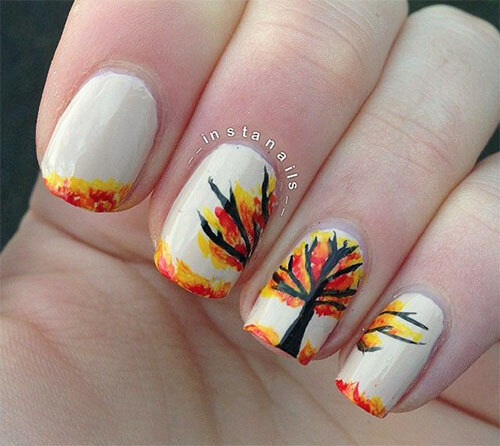 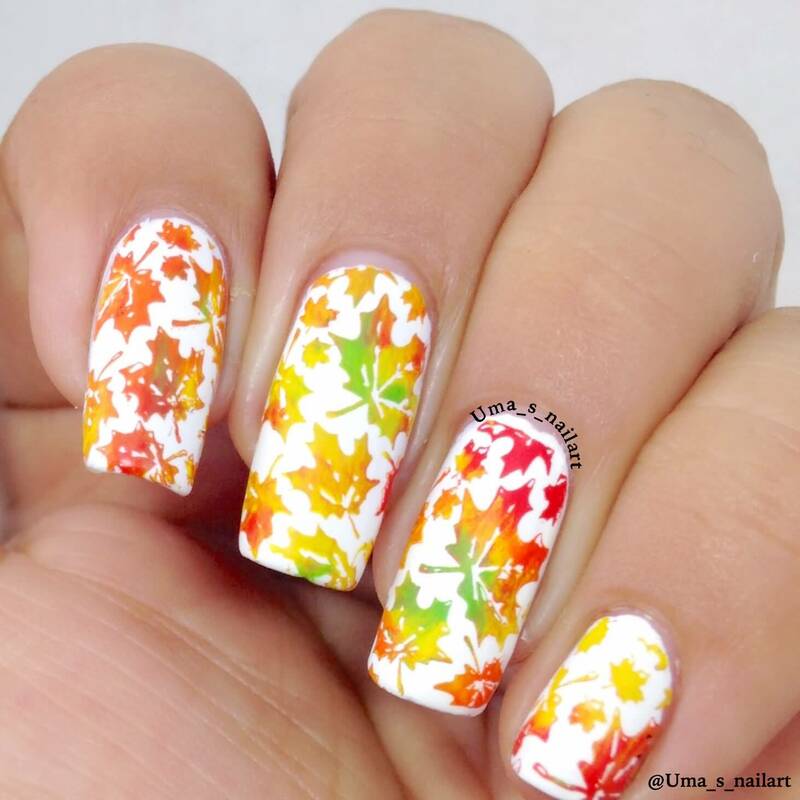 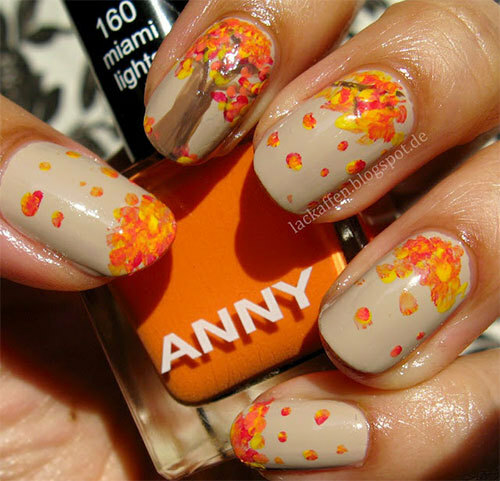 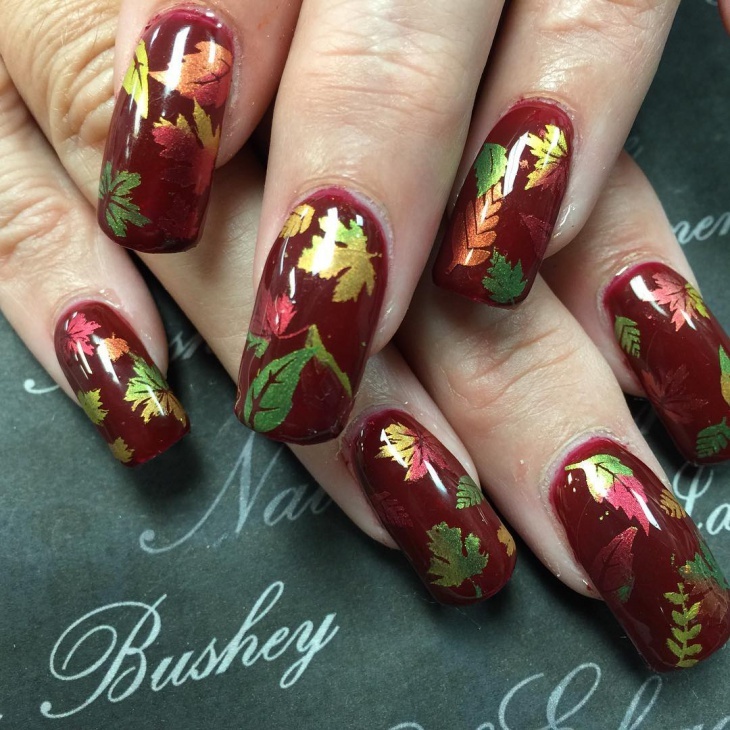 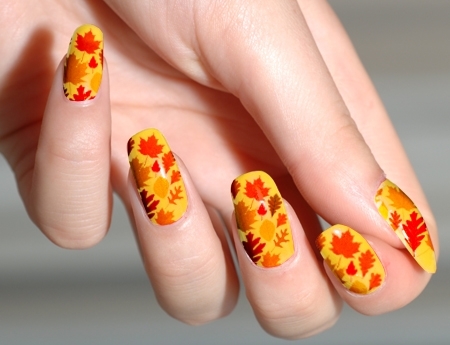 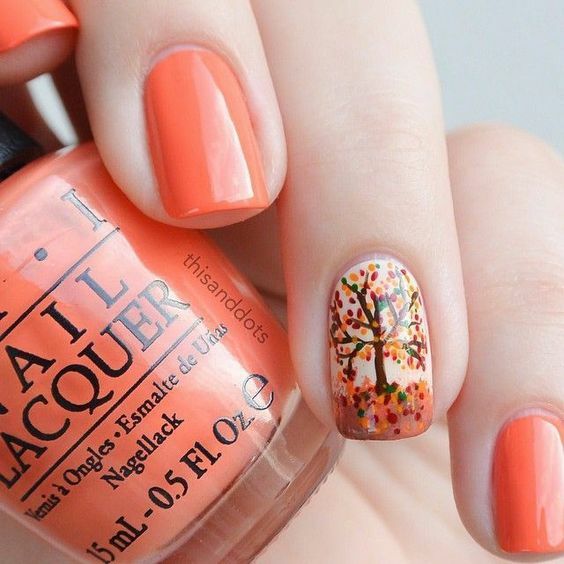 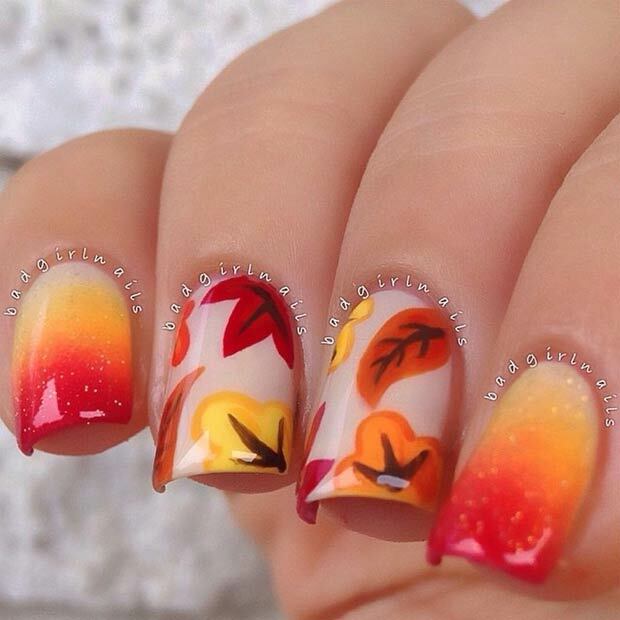 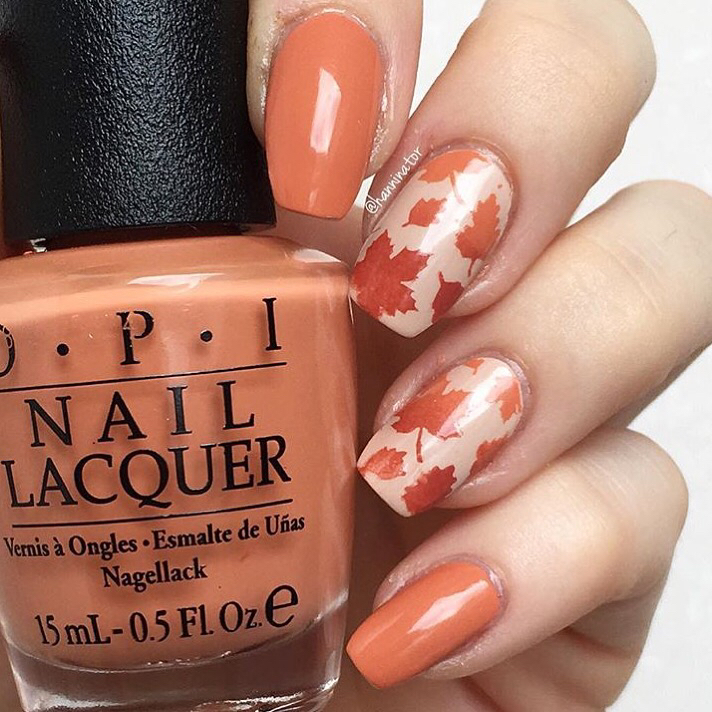 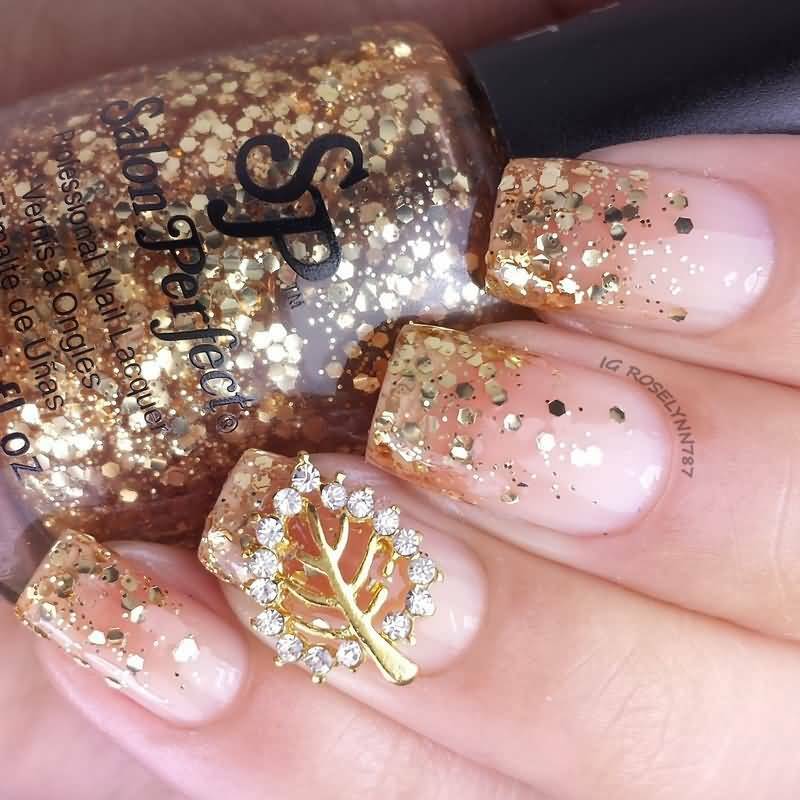 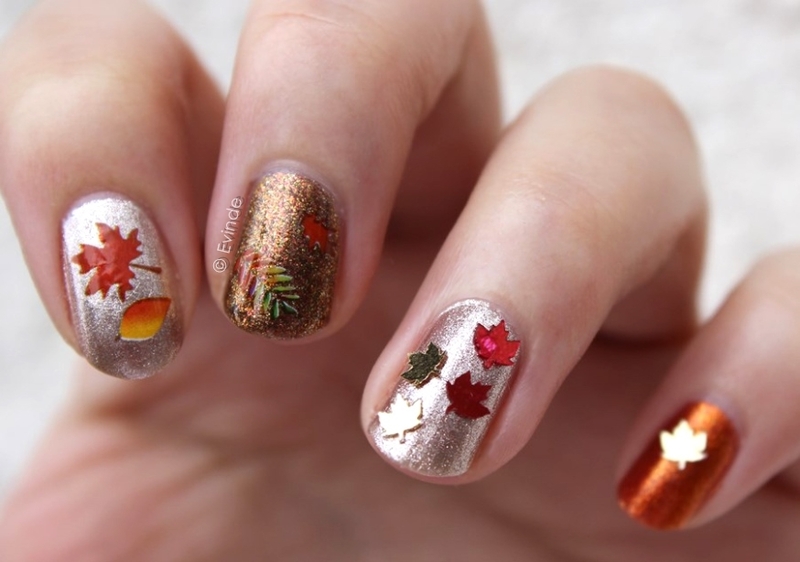 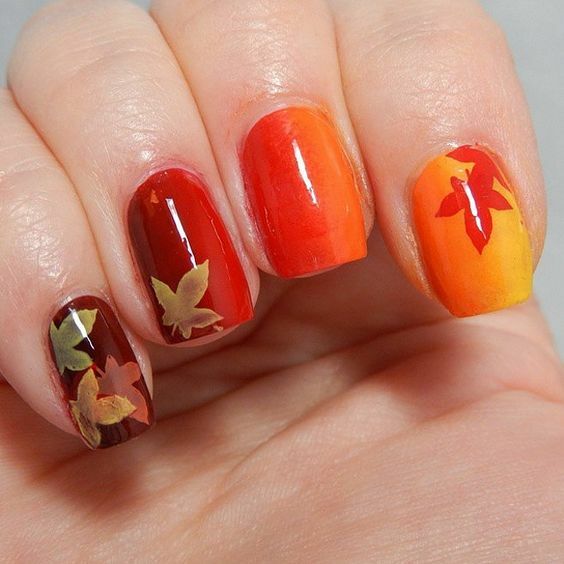 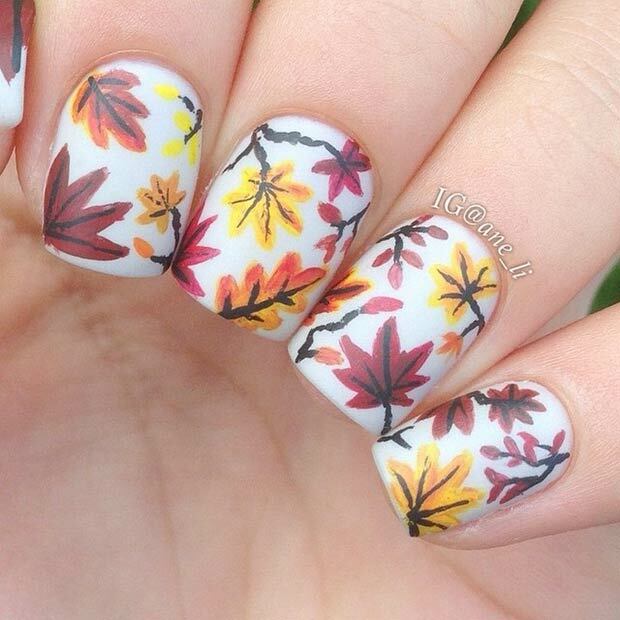 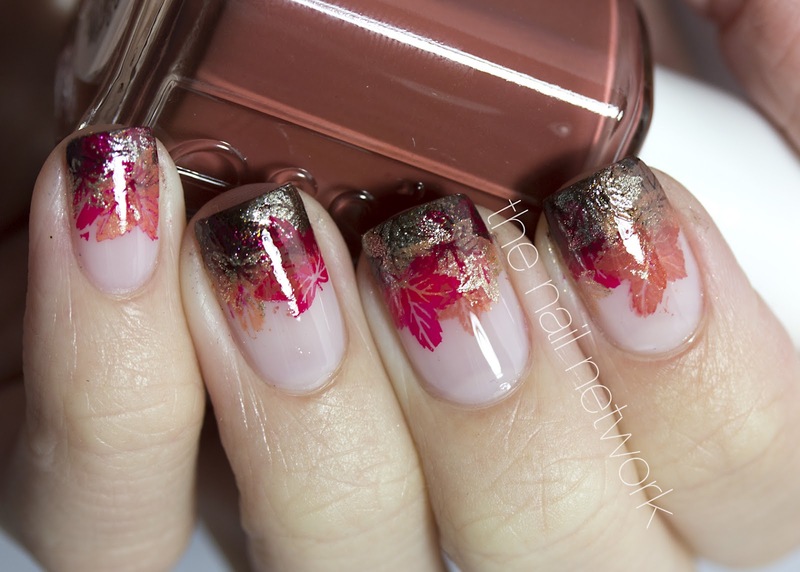 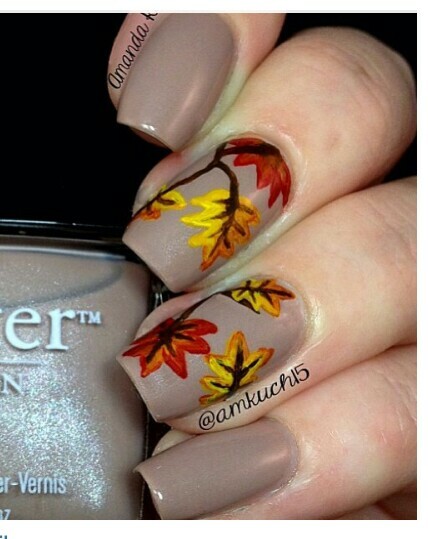 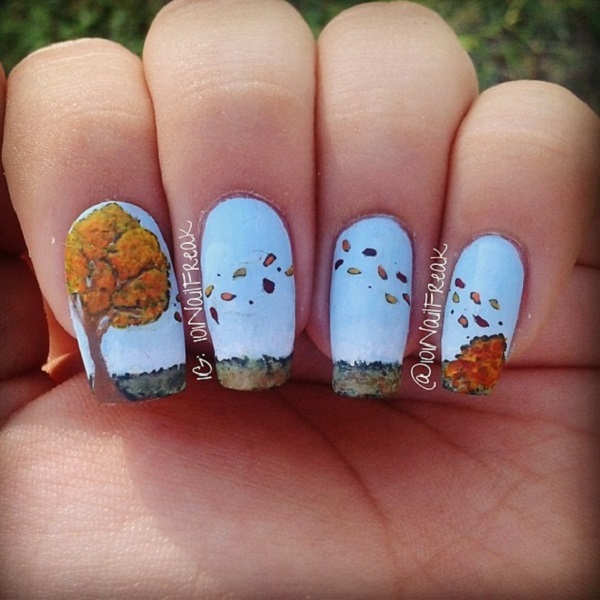 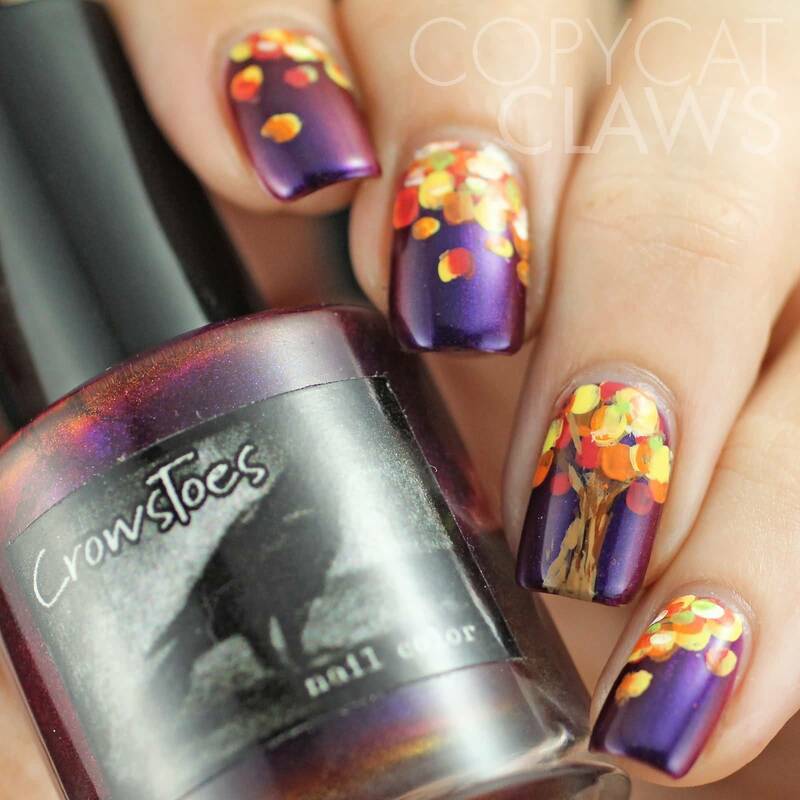 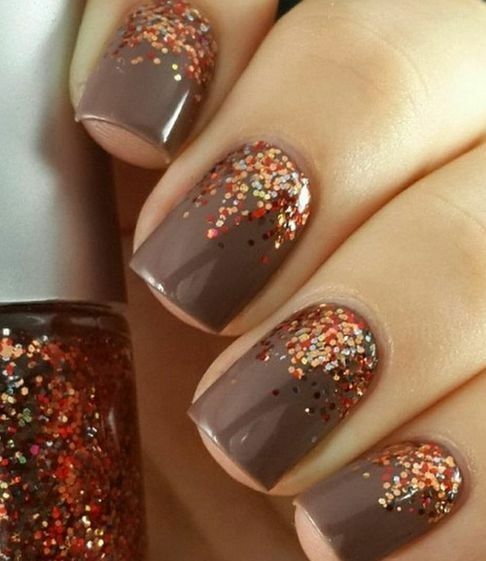 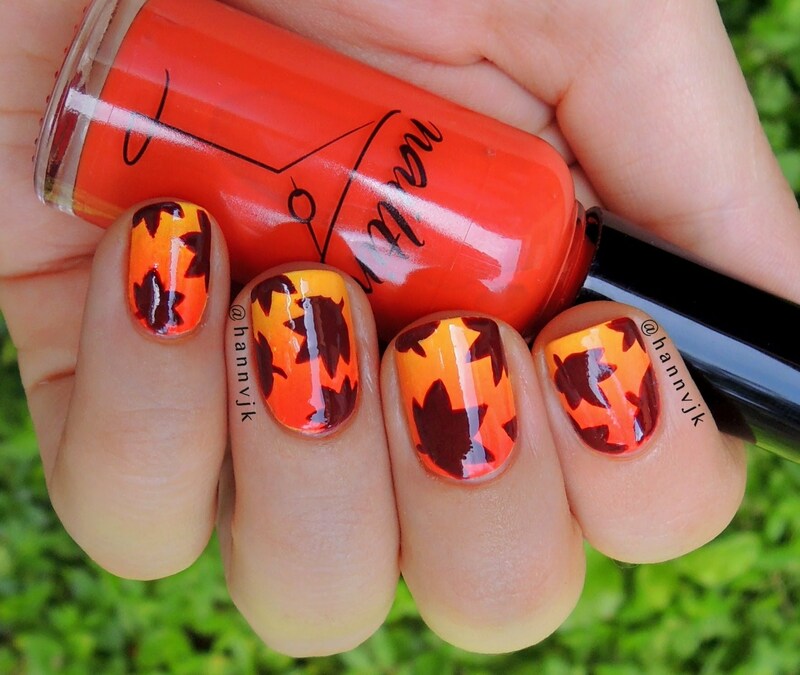 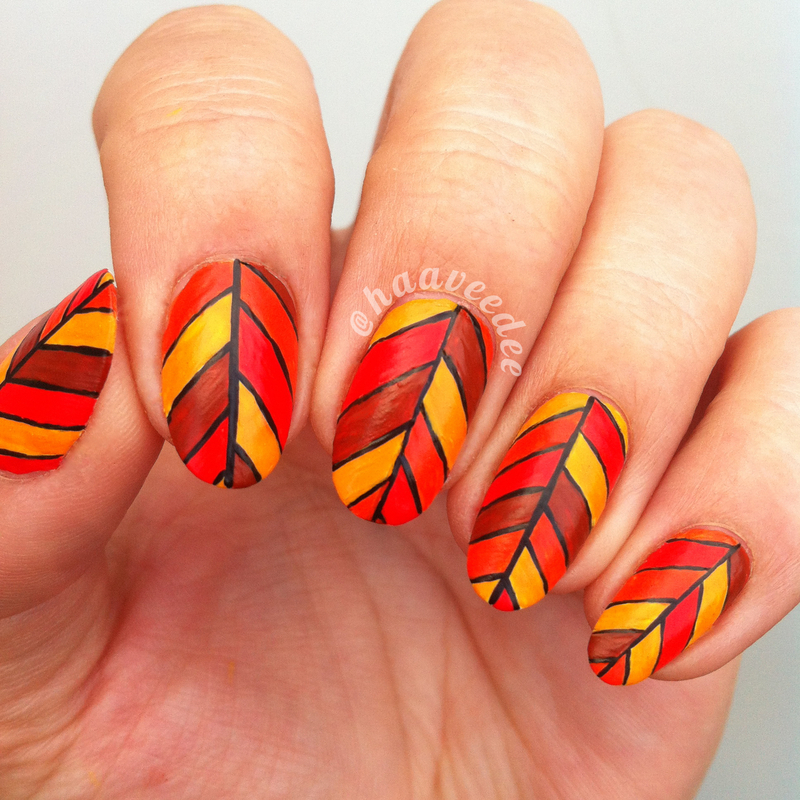 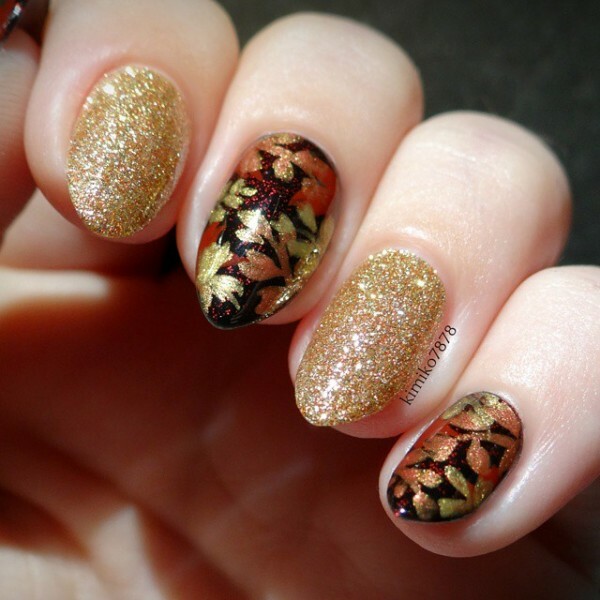 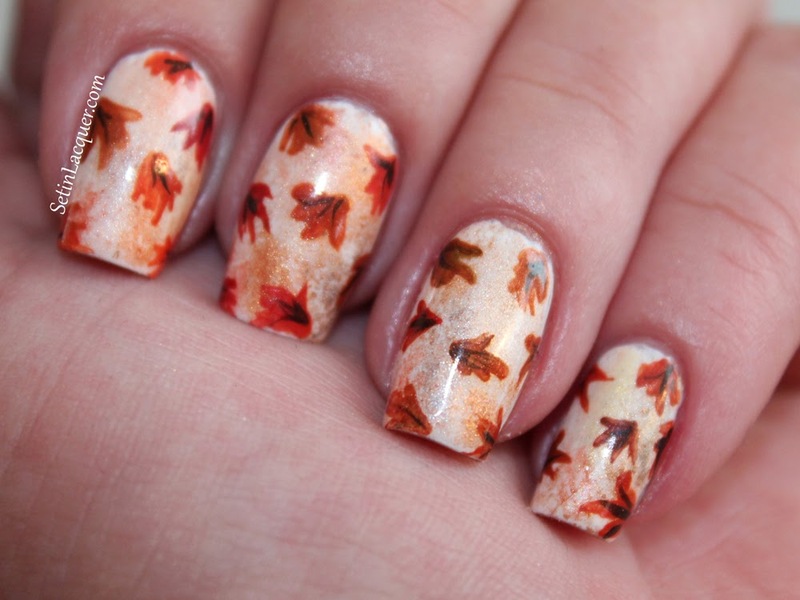 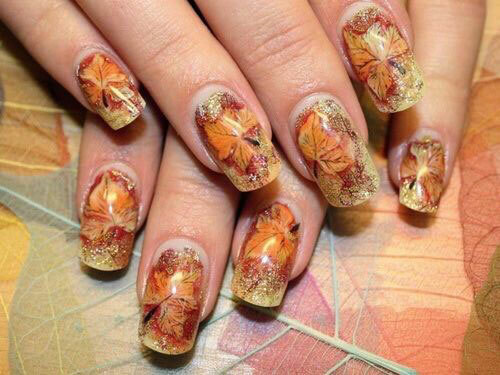 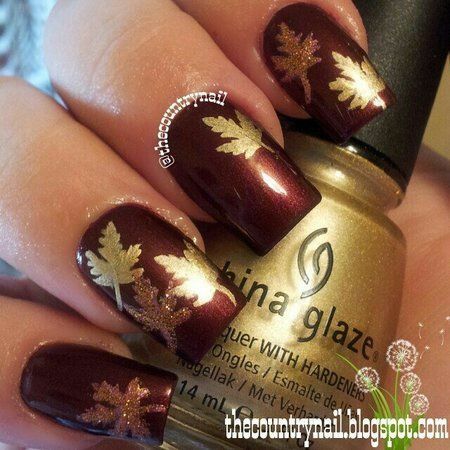 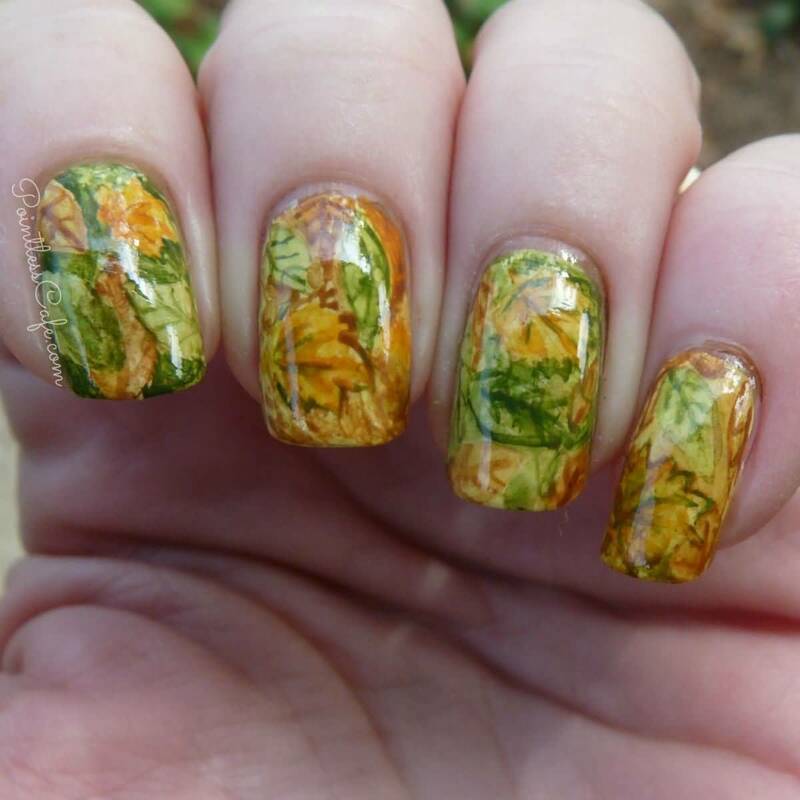 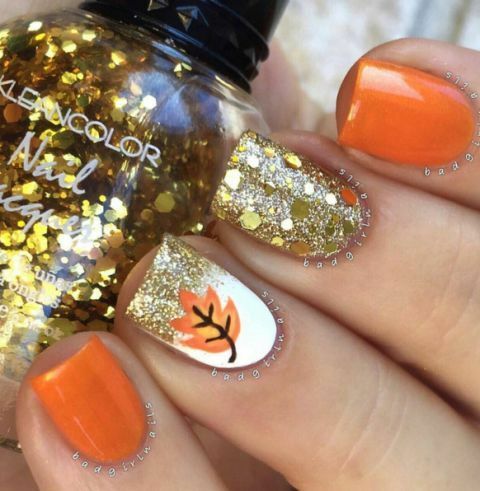 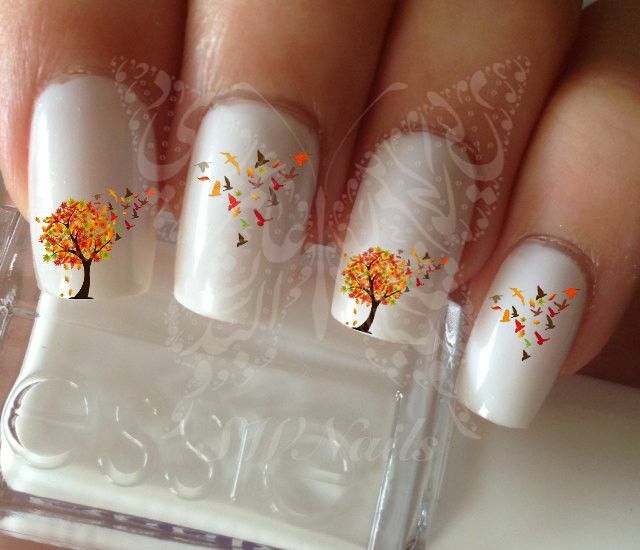 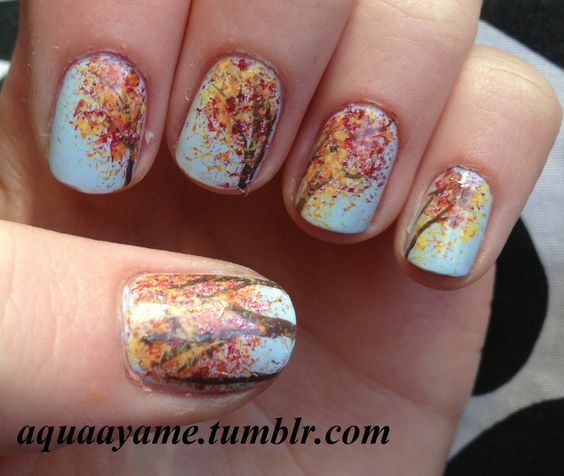 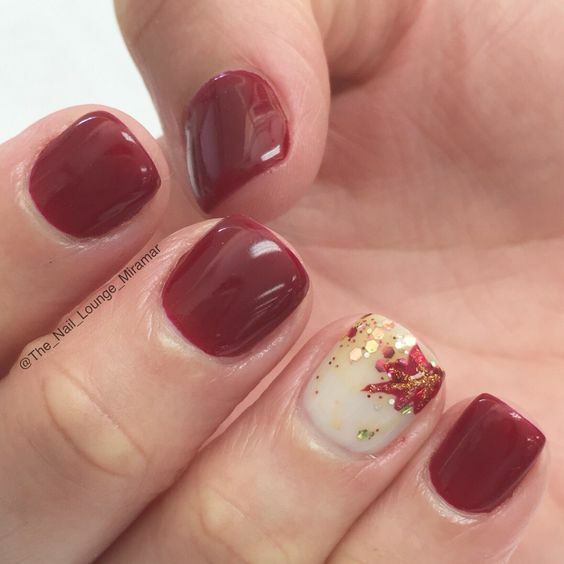 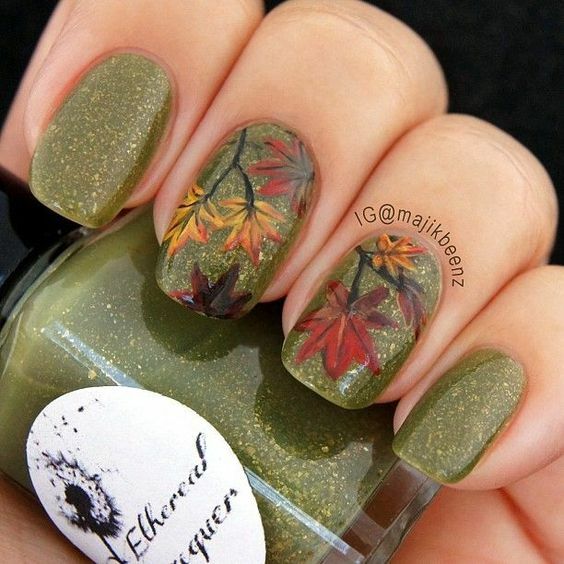 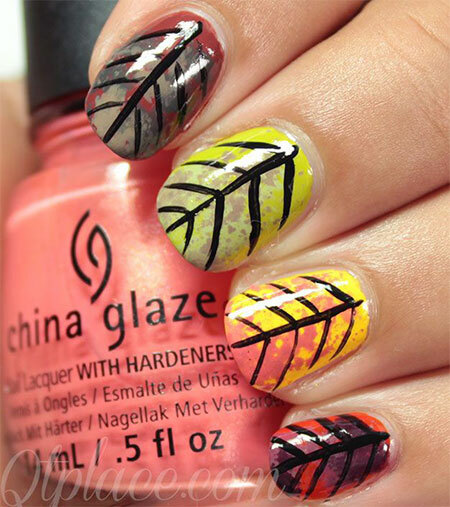 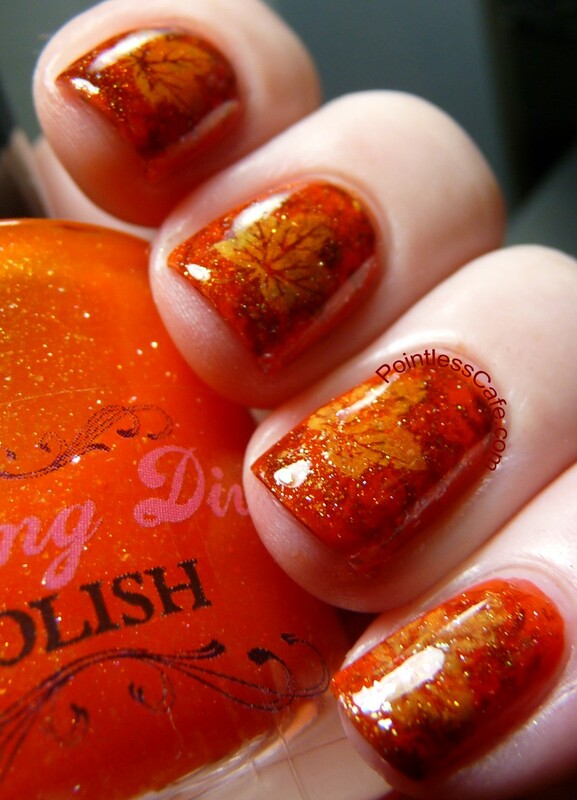 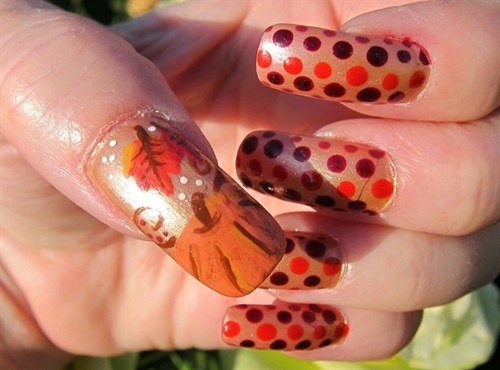 And what better homage to this glorious season than beautiful autumn nails and autumn nail art. 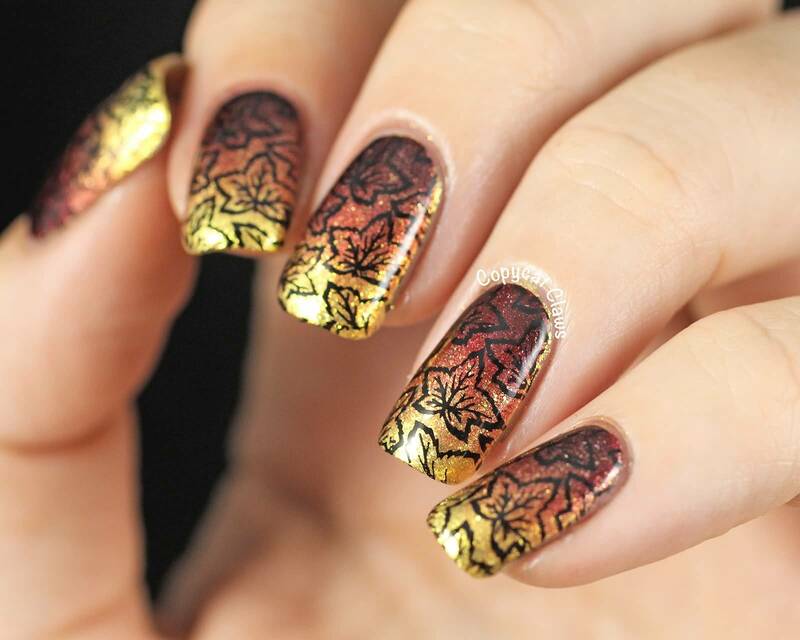 A lot of the best designs we collected for you are reminiscent of the colors of autumn. 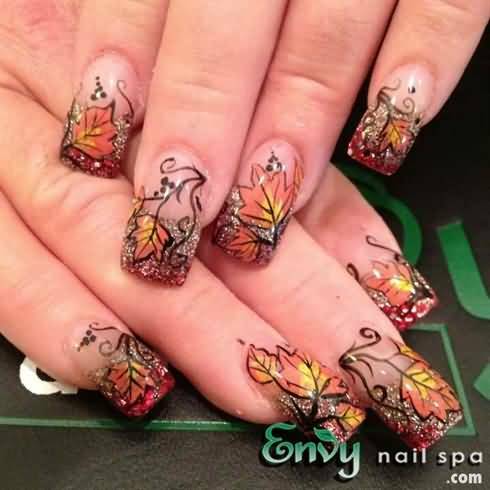 We also have the usual autumn icons like fall leaves, trees, and pumpkins. 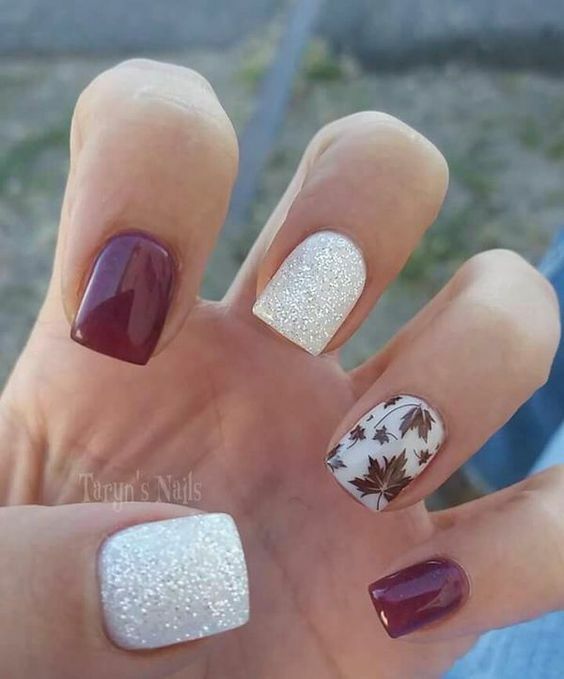 Our designs range from minimalist to sparkly and fierce. 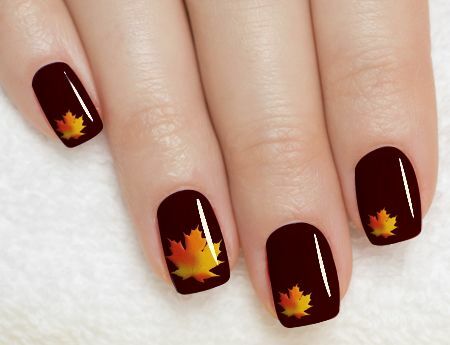 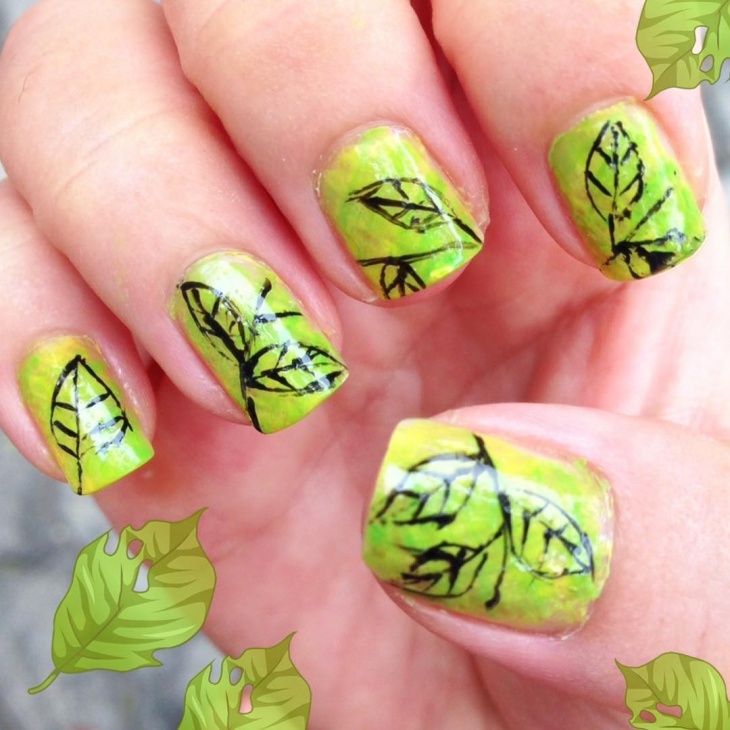 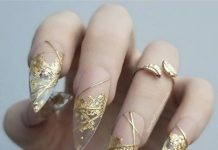 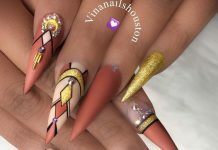 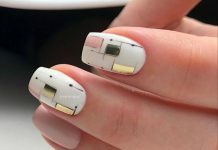 Check out our autumn nail designs and colors below if you want to look fab in your autumn and fall fashion wear.